Representatives from the Great Lakes and Canada met last week to consider a Wisconsin city's request to pump water from Lake Michigan. The groundwater in Waukesha is contaminated with radium, so the city wants to draw about 10 million gallons of water from Lake Michigan daily. The Great Lakes-St. Lawrence River Water Resources Regional Body came up with a tentative plan that would reduce the number of communities in a future water service area. Peter Annin with the Mary Griggs Burke Center for Freshwater Innovation at Northland College says right now, it looks likely Waukesha will get "some kind of approval." But, he says, nothing is final. "All it takes is one [Great Lakes] governor to veto the application, but there's no sense at this stage that Waukesha's application is going to be vetoed. But you never know until these documents go back to the governor's offices, and everyone pours over them as we head to the final stretch," Annin said. The "final stretch" includes another meeting of the Great Lakes-St. Lawrence River Water Resources Regional Body in May. They'll make a recommendation to the eight Great Lakes governors, who will sit down to ultimately decide the matter in June. The final decision must be unanimous. 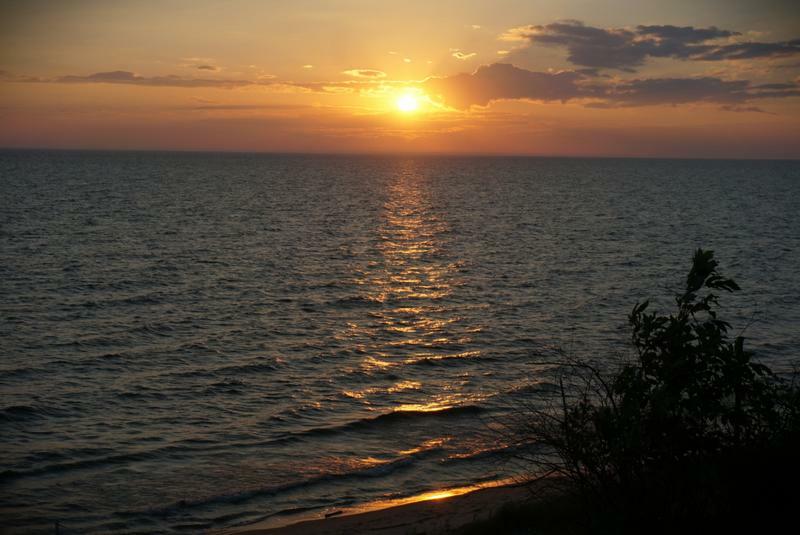 Under the 2008 Great Lakes Compact, a city can’t divert Great Lakes water without the permission of all eight of the region’s governors. 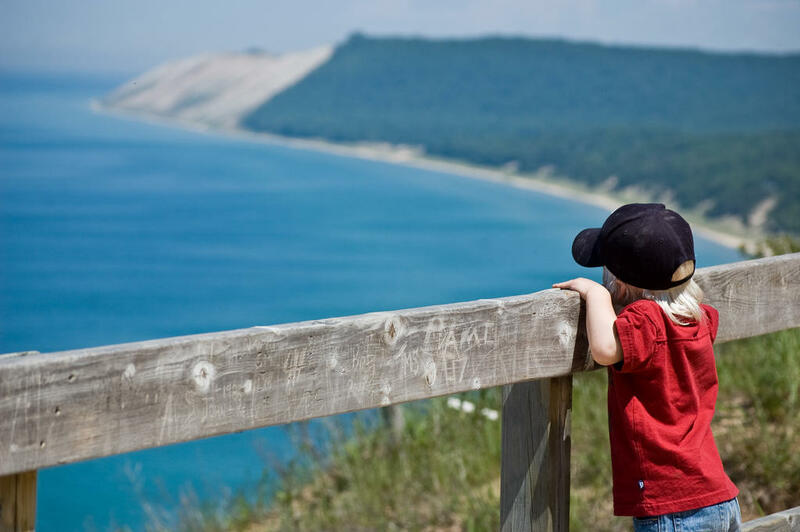 More than 40 conservation groups across the Great Lakes are urging the region's eight governors to veto a proposal to divert water from Lake Michigan. Waukesha, Wisconsin wants to build a pipeline to the Great Lakes, because its groundwater supply is contaminated with radium. 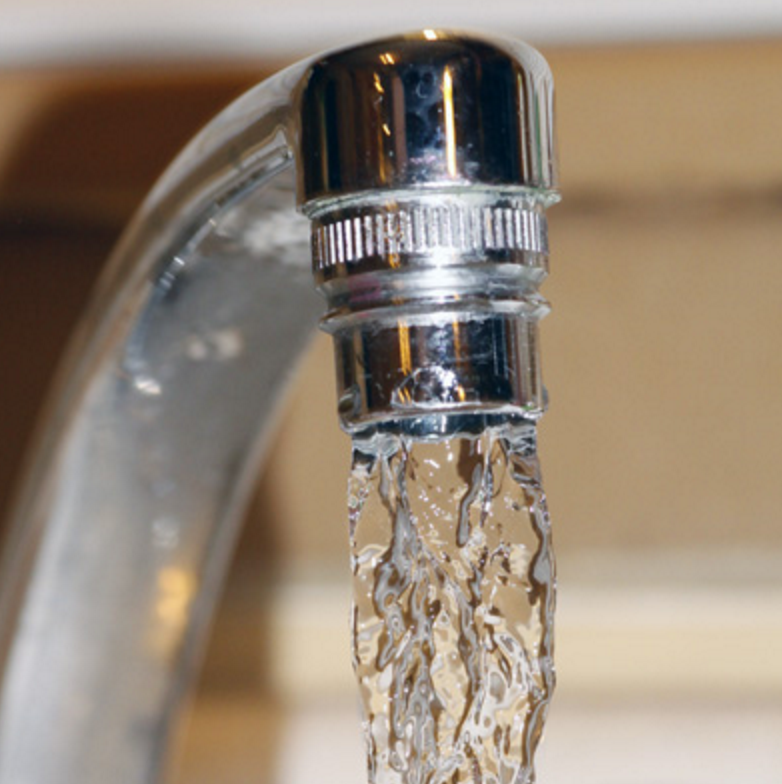 The federal government has ordered the city to find a new source of drinking water by 2018. The city of Waukesha, Wisconsin has a contamination problem in its aquifer, and the federal government has ordered the city to find a new source of drinking water by 2018. Waukesha is just a mile and a half outside the Lake Michigan watershed, so tapping Great Lakes water seems like the most obvious solution to the city’s problem. Should a Wisconsin city with a contaminated groundwater supply be allowed to siphon drinking water from Lake Michigan? Waukesha's groundwater supply has a radium problem. Being 17 miles from Lake Michigan, Waukesha's proposed solution is to draw water from the lake. But according to the Great Lakes Compact, Waukesha cannot just lay down a pipeline and start drinking Lake Michigan water. It has to ask, and all eight Great Lakes governors have to say "yes."